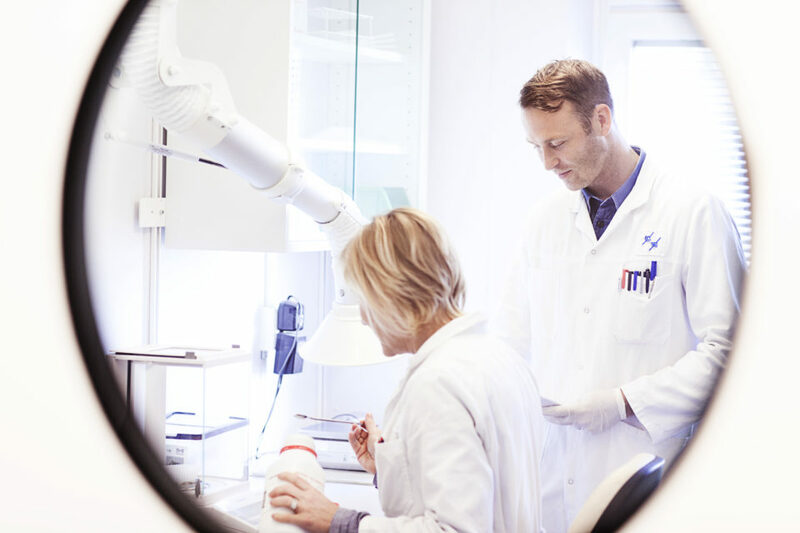 In order to meet the regulatory requirements for the release of biological drugs into the market, biopharma product testing through the use of biological potency assays are of vital importance for product development and manufacturing processes. 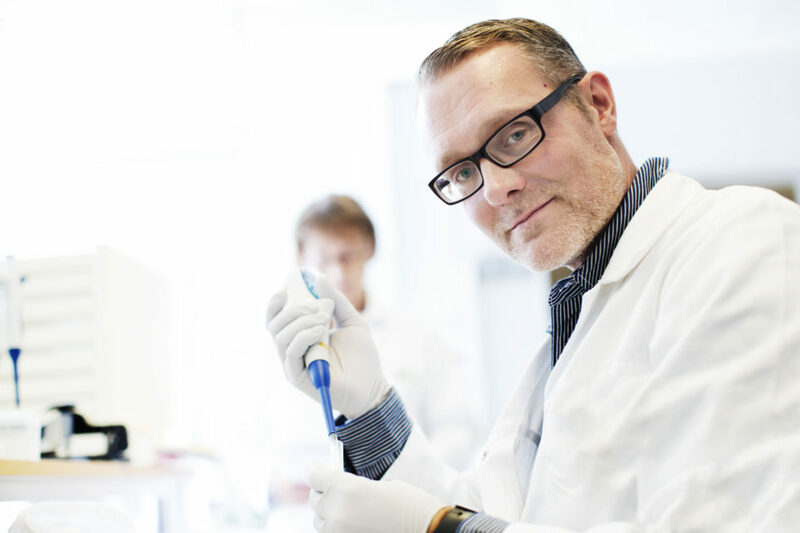 Our biological potency assays for biopharma product testing are based on the iLite technology. 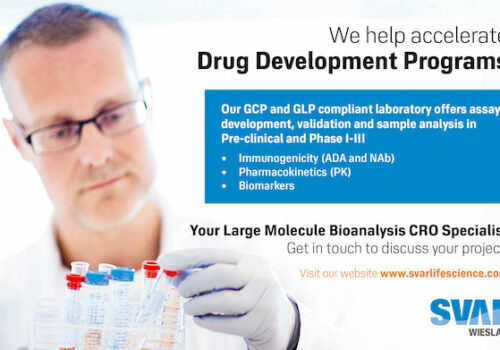 Our service offerings include testing of drug substances, final product, intermediates, and starting materials for large molecule drug products. 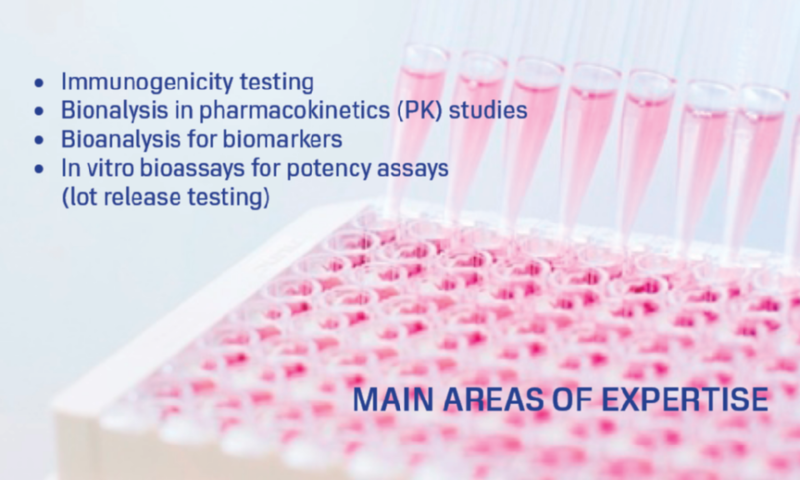 In addition, we have a range of potency assays that can be applied. iLite technology is based upon a reporter gene assay format. Reporter gene cell-based assays focuses on the effect of a given treatment on specific cells. The reporter gene cell lines are engineered by use of target specific reporter gene constructs. Together with cells engineered not to respond to other factors that signal through the specific pathway, a specific and precise assay can be engineered. 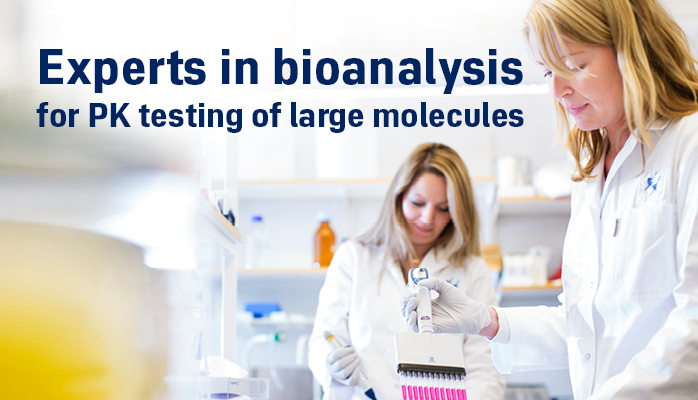 These assays can be modified and adapted for applications during the entire drug development cycle as well as for monitoring of biological drugs. 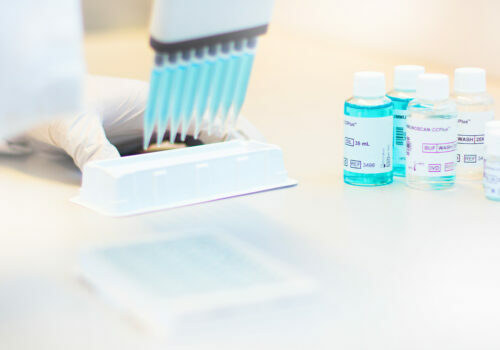 Whether used for the quantification of drug potency or for detection of Neutralizing Antibodies (NAbs), reporter gene cell based assays are an important part of the bioanalytical technology range. 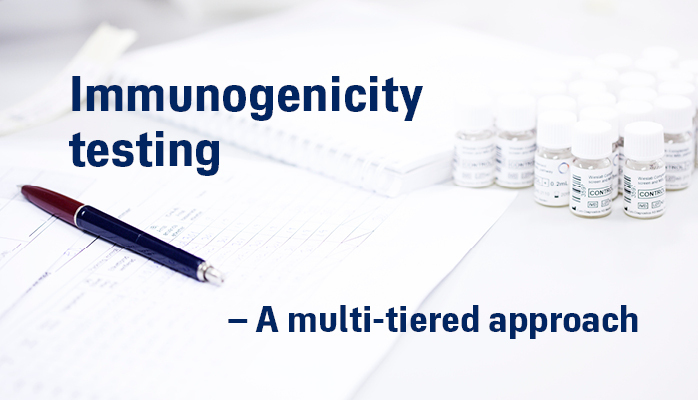 A multi-tiered approach is used to measure Anti-Drug Antibodies (ADAs) and Neutralizing Antibodies (NAbs). 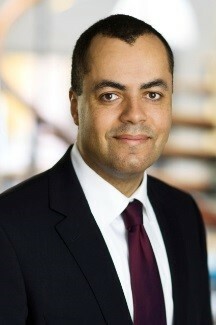 The first tiers focuses on detecting and confirming ADAs. In the following tiers, ADAs are characterized with one of these characterizations focusing on the neutralizing activity of the antibody response. 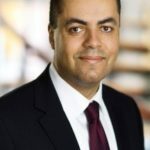 The traditional approach for assessing the potency of biological products is to develop a quantitative biological assay (bioassay) that measures the activity of the product related to its specific ability to effect a given result. Due to ethical reasons, it is highly encouraged to use in vitro systems instead of in vivo animal studies. Again, using the technology iLite, there are several available cell lines that can be optimized and validated for new drug candidates. 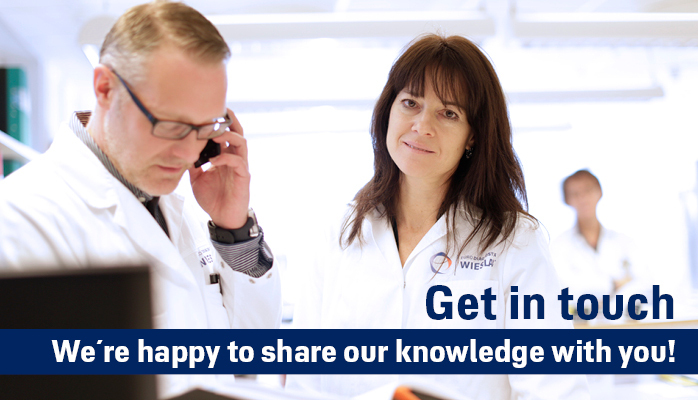 Wieslab also have the capability to work with customer-provided cell lines.